WELCOME TO ARTUR BAR WEBSITE! The Kebab bar started to work in Rymeda village in 2005. It was a small cozy place 70 km from Tallinn in the direction of Narva. In 2008, we built the Arthur bar. Today we have won the love and sympathy of many visitors. In the new restaurant we offer a selection of Armenian cuisine, focused on European tastes. 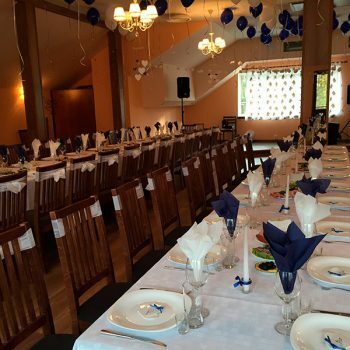 On the ground floor of the restaurant features a beautiful bar with 59 seats, and there is a Banquet hall for 70 people on the first floor. Here you will find a friendly atmosphere and homey comfort. The bar is open 24 hours a day. Next to the restaurant a spacious parking lot for large and small cars is located. On the pond shore we offer accommodation in holiday houses with all amenities. In Rymeda you will be greeted by fresh air and beautiful nature. It is possible to spend time fishing or boating. The Lahemaa National Park is situated not far from Rymeda. There is a possibility to arrange a grill party outdoors. Next to the Artur you will find great places for swimming as just a 10-minute walk there are three lakes where you can cool off on a hot summer day. If you come in winter, you will enjoy the wintry nature or simply relax after working days. 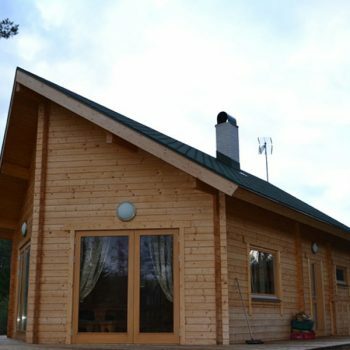 Next to the pond, there is a Log bath house (60 m2), and a barbecue place. 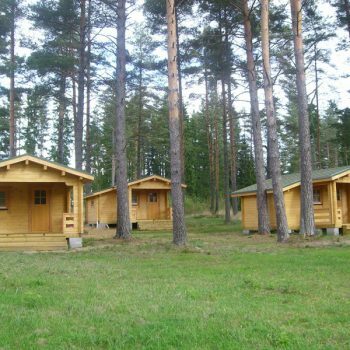 Near the Bath house there are several campings, where you can spend a romantic night or stay with your family. All together there are 3 such houses. 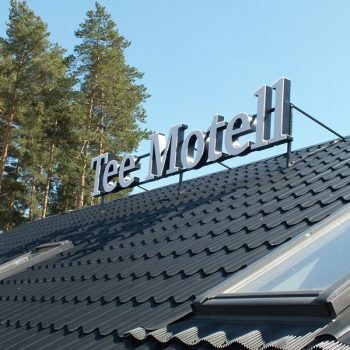 In the same building where the Artur Bar is located, along the road is the Tee motel.